NEW ORLEANS – A woman claims that she was caused to slip and fall in a Costco. Lisa Dupont of Orleans Parish filed a lawsuit March 23 against Costco Wholesale Corp. and Jane Doe in Orleans Parish Civil District Court alleging negligence. According to the complaint, the plaintiff was at the defendant's location at 3900 Dublin St., New Orleans, when the incident occurred. On Sept. 13, 2016, the plaintiff was caused to slip and fall when she noticed a substance on the ground. 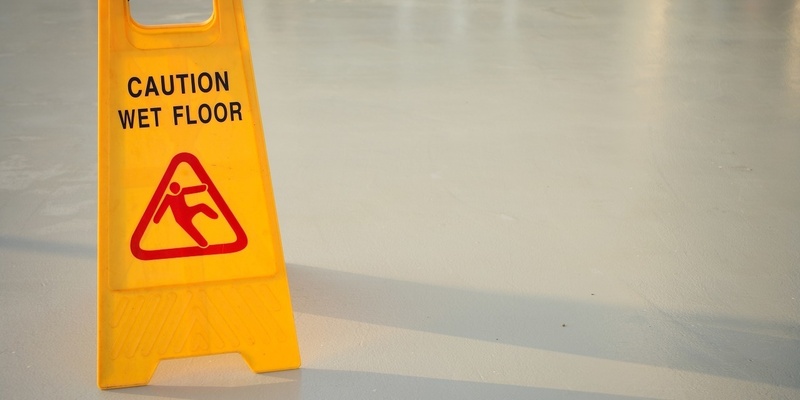 The defendant is accused of negligence through failing to clean up the mess, failure to warn of the slippery surface and overall negligence in relation to the incident. The plaintiff seeks all reasonable damages, court costs, attorney fees and all appropriate relief. The plaintiff is represented by attorney R. Christopher Harrison of Jack and Harrison LLC in New Orleans. Orleans Parish Civil District Court Case number 17-2752.